Are you in need of commercial lawn and tree services in Gainesville, Florida? Many business owners don’t understand the importance of hiring professional crews to take care of their commercial properties. From the smallest hole-in-the-wall start-up business to the largest corporate campus, curb appeal is an important factor in the success of your company, from public perception to employee satisfaction. Good business people know to delegate. 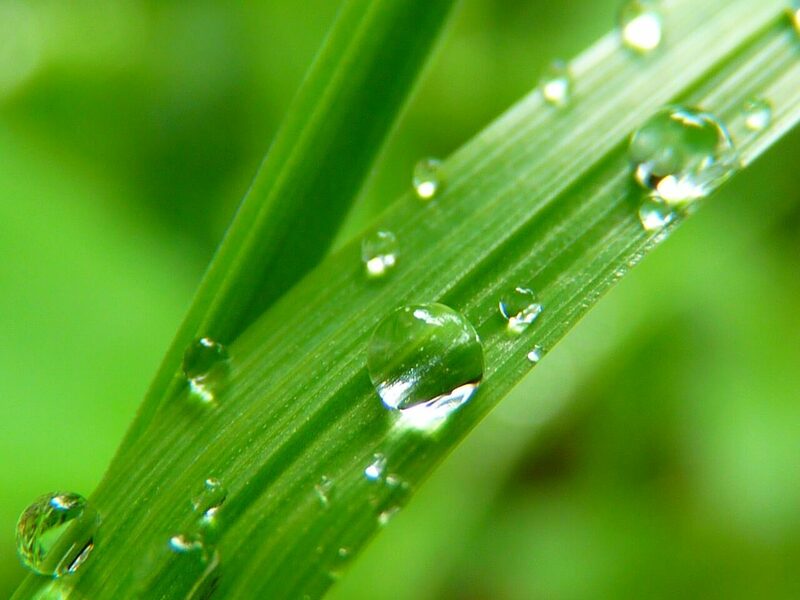 Working with our professional, experienced commercial lawn care and tree service company ensures that you can take pride in the public face of your company. At Mr. Tree and Lawn Service, our team handles lawn mowing, edging, weed control, and bush trimming. We can also take care of seasonal pruning, mulch installation, leaf maintenance, debris removal, and other clean-ups as needed, so you can stop worrying about the details and get back to business. Experience- Our team has been working in the lawn care industry for over two decades. Affordable- We offer fairly priced commercial lawn packages to make our services accessible to a wide range of businesses and organizations. Licensed and insured- We maintain all locally required licensure and have fully insured maintenance teams. Better Business Bureau A rating- We’ve earned an “A” rating from the BBB through ongoing customer referrals and by growing our stellar reputation. To learn more about our commercial lawn and tree services for your Gainesville business, fill out our online contact form or give us a call at 352-682-4444.